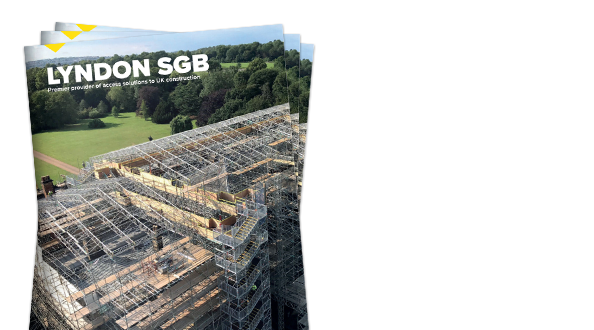 In 2019, Lyndon Scaffolding is combining with SGB to become “Lyndon SGB by BrandSafway” and is part of the largest access brand in the world. Looking at the evolution of Lyndon SGB explains much of the philosophy behind the success of the business today. Everything Lyndon SGB does is aimed at providing the best temporary access possible. Our objective… To make the combined business the best provider of temporary access in all regions of the UK. The founders, Tommy and Paddy Lynch established Lyndon Scaffolding in 1968. Both brothers were scaffolders for over 20 years. 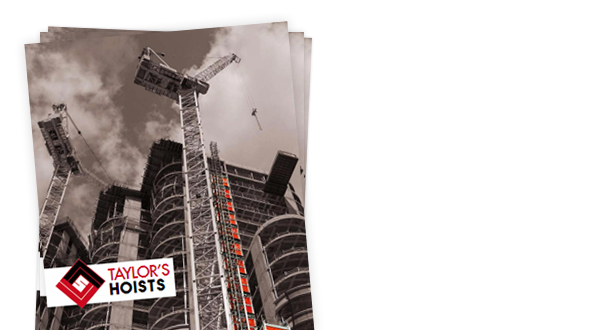 As a result they have a total understanding of what it takes to operate a successful scaffolding business at the sharp end. Lyndon Scaffolding remained a family owned and run business until the end of 2018. Founded by Daniel Palmer-Jones as “Scaffolding Great Britain (SGB)” in 1919, SGB immediately launched a product called the ‘Universal Coupler’ which is still widely used in today’s scaffolding industry. Right from the start, SGB proved to be an innovative supplier to the construction trade. SGB is one of the industry’s best known and well respected names within the access services field. Lyndon SGB is owned by BrandSafway – a leading global provider of access, specialized services, and forming and shoring solutions to the industrial, commercial and infrastructure end markets. 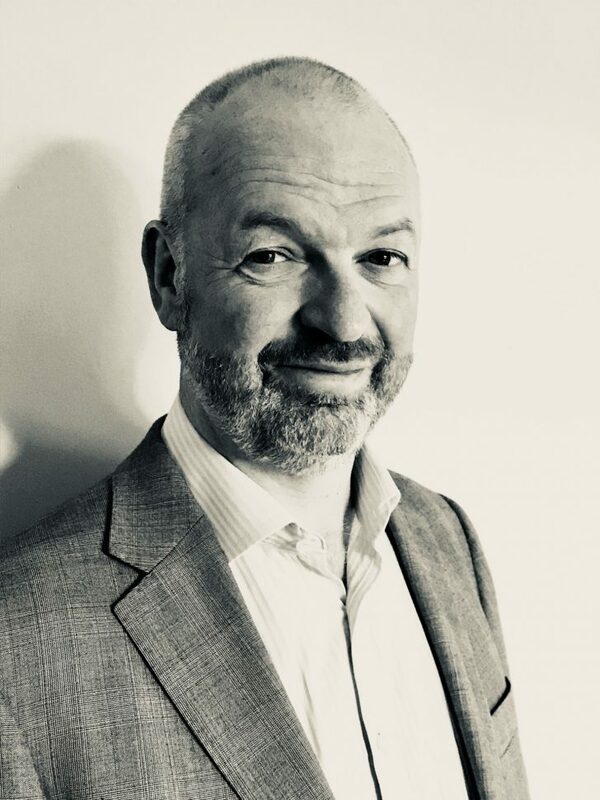 It doesn’t matter how many mission statements or visions a management team produces – if the scaffolders aren’t capable, they will never provide a reliable high quality service. Lyndon SGB uses directly employed, fully trained employees. 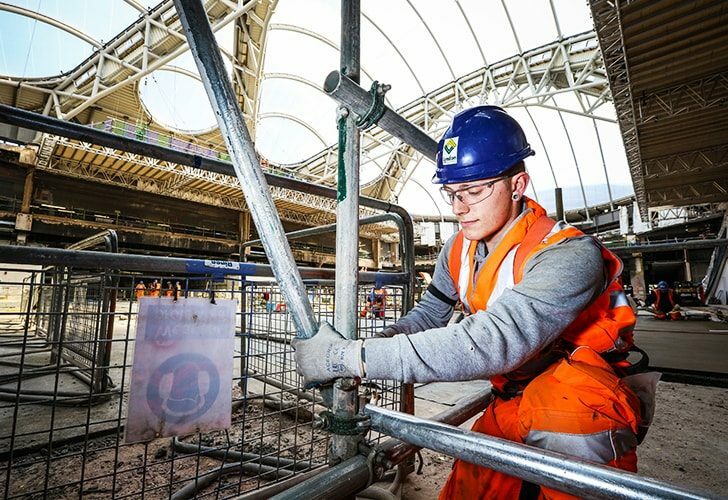 Regional managers, contract managers and supervisors are often experienced and trained scaffolders and have practical knowledge of how to do the work, and training to ensure that it can be delivered on time, on budget and without incident.